I just delivered a 3 day module for an eMBA course, on ” Change Management” and it had me really thinking. Firstly the levels of engagement were really high from all the students. I have talked about VUCA , and the rate of change numerous times before, but the changing world is real and is high on peoples’ agendas. Being able to deal with “change” in an efficient and effective manner is critical to survival . The demand for knowledge and accelerated experience is huge. We can coach people through change, and of course this is de-facto what coaching is about, as in this environment people have a desire to change. The challenge is to embed the mindset of being in a world of constant change, and then really embracing it. Within the consulting work I do, clients want to get “Leaner” & “Fitter”. If we think about this for a moment, this is also about constant change. Elite athletes are constantly changing the way that they train and practice, whether it be significant step changes, or micro changes. Their competition are constantly honing their skills through continual change, but driven by the correct mindset they themselves have to change in order to to compete. A racing car pit crew has to be constantly changing the way they do things , it’s not just about faster and harder. The coaching element is all about getting people in the right frame of mind such that they can embrace change. As a coachee, one way we can look at this is having your own personal micro culture. This is a culture that you develop yourself, by raising your self awareness. Here we can define self awareness from two perspectives. Firstly we can look at our awareness of our impact on the environment, and then we can look at our environment and how it impacts us. If we can raise our game in both of these areas, we can work effectively in a constantly changing environment, as these work in tandem. 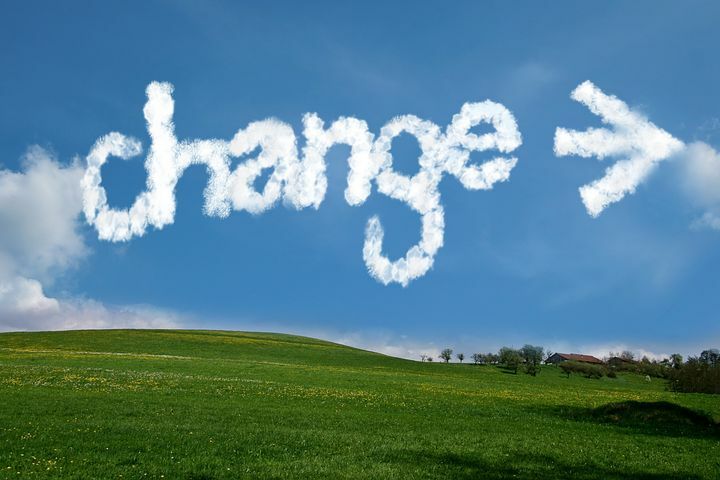 Change Management is a broad subject and can be quite daunting. However, we can make the challenge easier by breaking it up into smaller parts. To use the analogy of “Eating an Elephant”, we can break the elephant up into steaks in order eat it. This is a well understood approach, and reminded me of the mantra espoused by the accomplished coach and founder of iPEC Bruce Schneider who talks about “Raising the Consciousness of the World, One by One”. By raising our individual consciousness, we can create our new own micro culture, and as a group collectively create a larger cultural shift.